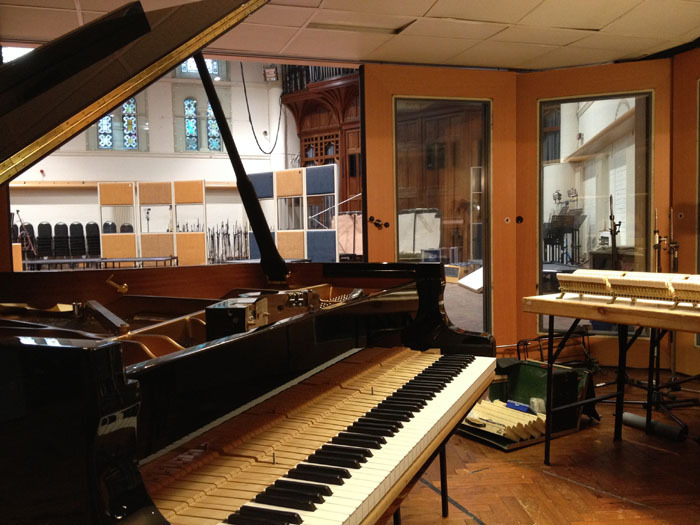 Servicing the main Steinway at Air Studios. 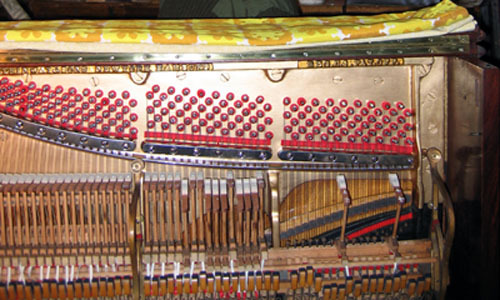 Basically, a very nice instrument requiring little more than my standard 2-day job. Nice job!